I have always loved to read. I was given books by my mother, and these books were like gold. I had been a avid patron of the library, but terrible at returning books. I had pretty much been branded as “persona non grata” by the librarians of my hometown library at the ripe old age of 12. 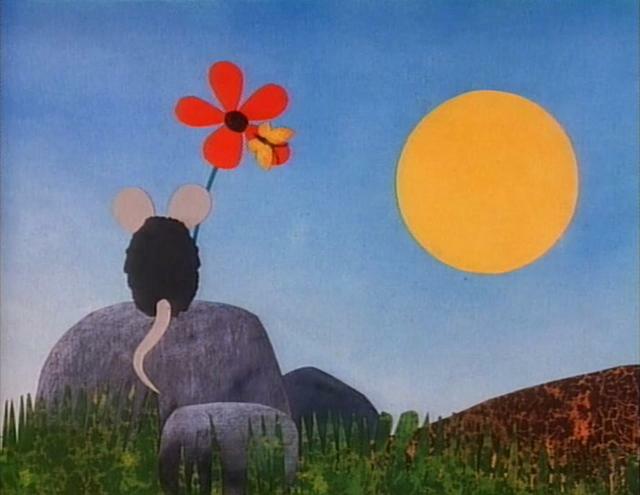 We see Frederick, who is a young field mouse, off on excursion to find food with his four brothers. They must fill their pantry for the cold winter that’s coming. They are quite successful (it appears) and all seems well. However, there is a bit of a problem with Frederick. While the other mice are ‘busting their mouse-butts’ he sits quietly thinking. They question him repeatedly, trying to motivate him (or shame him perhaps?) There seems to be a general consensus against him, which is verging on open warfare. Finally in the dead of winter, sheltered deep underground, their supplies are running low. 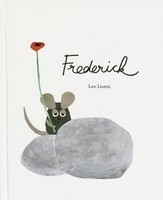 One of the mice turns to Frederick, and asks him to share what he has collected. 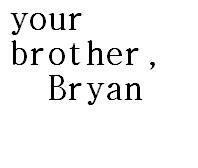 And he does precisely that. They sit in a circle and Frederick shares the sunlight, and the rich colors and the beautiful words he has stored up for them. Their little ‘mouse-hearts’ are deeply touched by Frederick’s contribution. In so many ways, this has become a parable, or metaphor of my life. As a eight year old, I could hardly have foreseen how my life would unfold. I do however had a deep sense of being different, even then. My mental illness, mixed with being “gifted”, and then combined with being isolated and dirt-poor, worked in me. We really must make room for “Fredericks” and what they can bring to us. We will be drastically weakened if we won’t– or can’t. Jesus faced a ton of resistance as He began to minister. There is nothing new about that. But it didn’t touch His spirit. “My problems go from bad to worse. In my mind I achieved a moral victory, but it was short-lived. It wasn’t enough to do a “fist-pump” or a touchdown dance I craved to do. The way I figured things, old age has to count for some bonifide wisdom. My gray hair reminds me that I can speak with supreme authority about toy monkeys without recriminations. 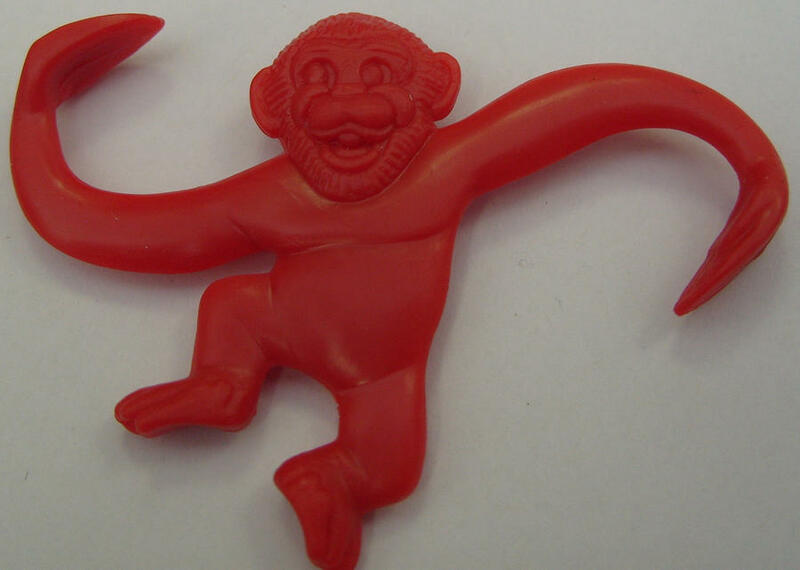 Sometimes God gives us a barrel of squirmy, tricky monkeys. He watches what we do with them. This barrel could be a marriage, child rearing, a job, sickness, addictions, physical or mental illnesses. There are a lot of barrels out there. You could easily triple this list, and still need to add something. The antics of monkeys, their tricks and misbehaviors are well known. Barrels of monkeys are embarrassing, they throw their own feces for God’s sake. But they are still the elite masters of physical comedy in the animal kingdom. They are the Jay Lenos and Robin Williams of the zoo. You can’t subdue them, except with a tranquilizing gun, or some fermenting bananas. 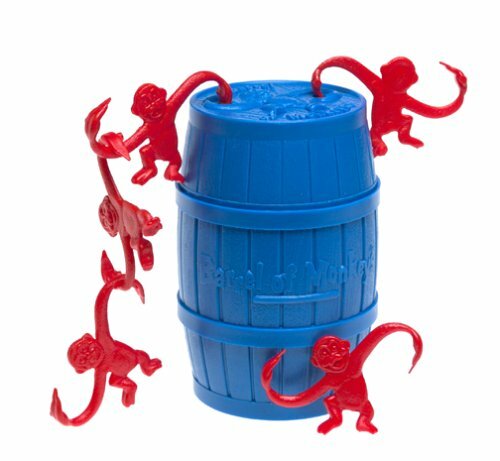 Monkey barrels are tough. We usually are not steady enough, or patient enough to play the game. I submit it takes guts to play with the whole barrel, and taking short-cuts violate some kind of rule somewhere. Our faith should steady us. But the barrel only baffles us. But the Spirit has come to assist us. His presence helps us get by every barrel and every chimp, but we have to ask for help. I encourage you to get desperate. These monkeys can be tamed, and you need to do this. Time is never the issue. But how you behave is the true evaluation. “Nothing in the church makes people in the church more angry than grace. It’s ironic: we stumble into a party we weren’t invited to and find the uninvited standing at the door making sure no other uninviteds get in. Regulating the watering hole becomes a compulsion, and a necessary work of the “Church.” Jesus’ love is for all is a confirmed fact, but we must have some standards of decorum and appropriate levels of conduct and respect. “We the keepers-of-the- spigot are called to take some responsibility in this,” we end up saying. Celebratory shouts of joy are simply not acceptable. Dancing in the mud is way ‘out-of-line.’ But there is an outrageous element to grace. It is preposterous and disturbing. It is untamed and wild, and not at all logical. “We definitely prefer the thinking side of our faith,” we say. Judas rebuked Jesus as he was getting a foot massage from the ungodly woman. She had no business to be there in the first place. And secondly, she has just poured this incredible fortune on the feet of Jesus! Judas said, “way out-of-line!” But there is a irrepressible love that always pushes its way forward. For those of us who have first experienced God’s love and grace we must keep an alert out for our hard hearts. First, He is in charge of how the water is utilized. Second, [and we MUST believe this] when a man or woman connect with the water, there can be spontaneous displays of joy! We must change our thinking, e.g. repent, and insist that we ‘cease and desist’. Our attitude is not acceptable or true to the Spirit of Christ. We are the ones way “out-of-line” and we have not been good witnesses about his grace and love. We had better turn from this sin, and ask Jesus to free us again.